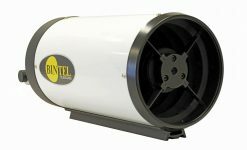 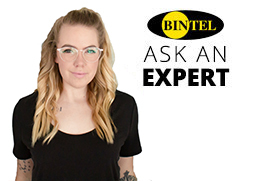 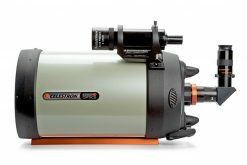 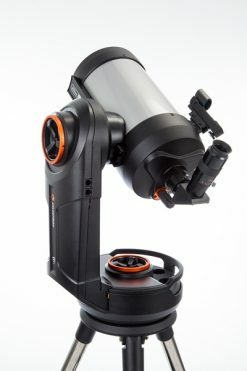 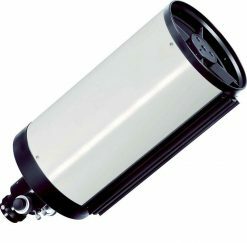 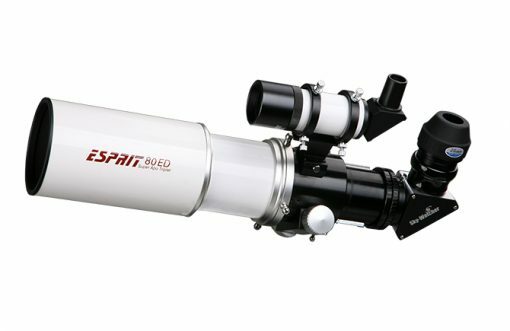 Sky-Watcher USA’s top-of-the-line Esprit refractors deliver the kind of imaging performance one would expect from telescopes costing thousands of dollars more. 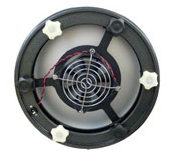 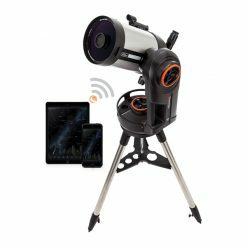 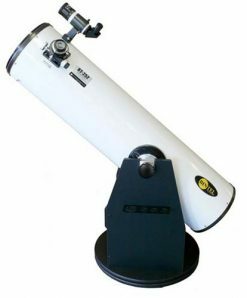 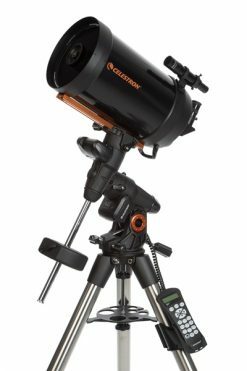 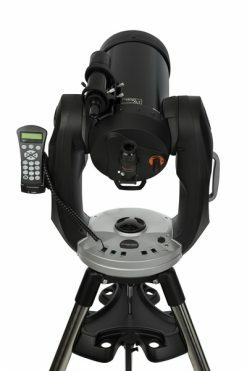 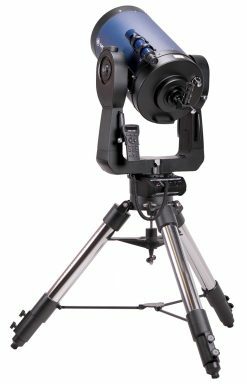 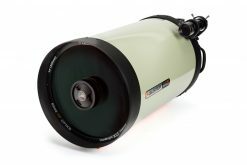 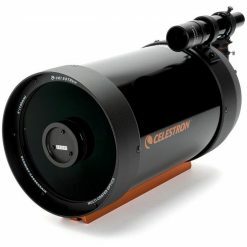 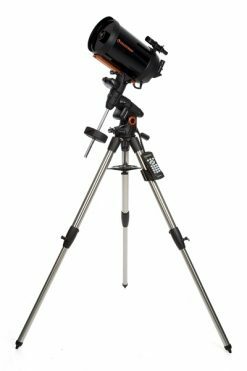 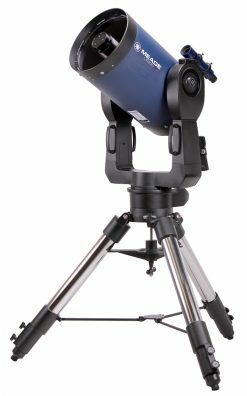 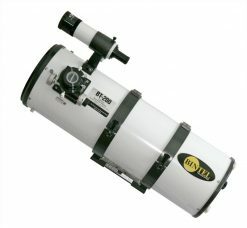 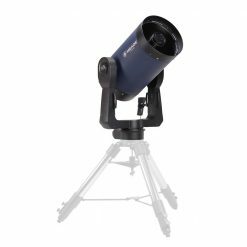 All Sky-Watcher USA Esprit ED APO refractors come with a 9 x 50 right angle finderscope, 2-inch Star diagonal, 2-element field flattener, camera adapter, D-style dovetail and padded case. 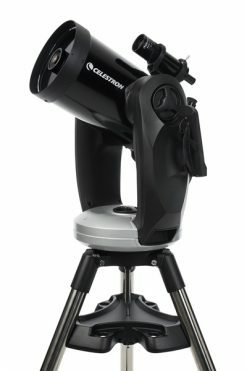 Everything you need to get out under the stars.